Have a Question? Ask a Mentor! The Atkinson Centre for Mature and Part-time Students (ACMAPS), which opened in August 2007, was established to provide a pan-university physical and philosophical home for mature and part-time students. The mandate of the centre includes raising awareness of issues that affect mature and part-time students across the university, leading and facilitating initiatives responding to the needs of these students, and advocating on their behalf. 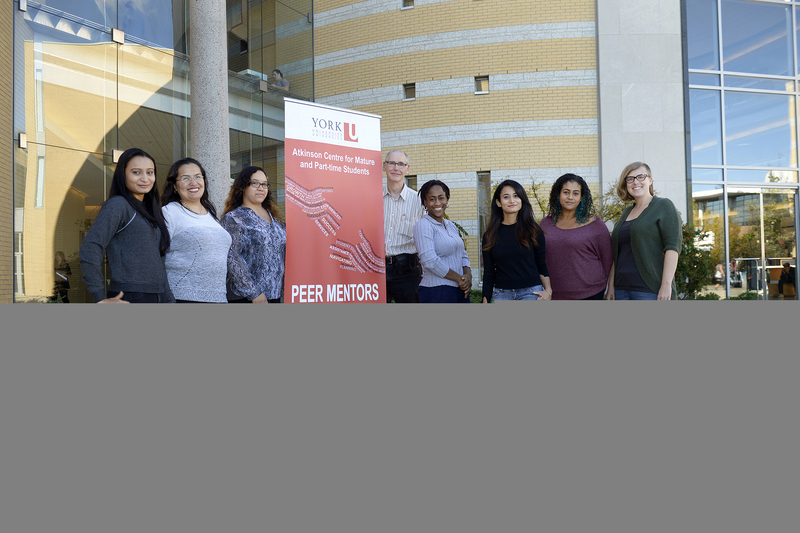 The establishment of ACMAPS confirms York University’s ongoing commitment to welcome and to serve the needs of mature and part-time students across all the Faculties. Open to anyone who feels that they will benefit from its services, ACMAPS is a resource for mature and part-time students from recruitment through to graduation. Centre staff are available to assist students in their transition to university studies and to help them navigate their York experience. The Centre itself provides a place where mature and part-time students, undergraduate and graduate, can meet to share their interests and experiences.